In a groundbreaking development, Japanese scientists said they have engineered miniature liver “buds” from human induced pluripotent stem (iPS) cells and confirmed their functionality in mice, paving the way for applications in regenerative medicine.The group, led by Hideki Taniguchi, a professor of regenerative medicine at Yokohama City University, and Takanori Takebe, a research associate in his lab, said they are the first to have engineered a human internal organ by using human iPS cells. 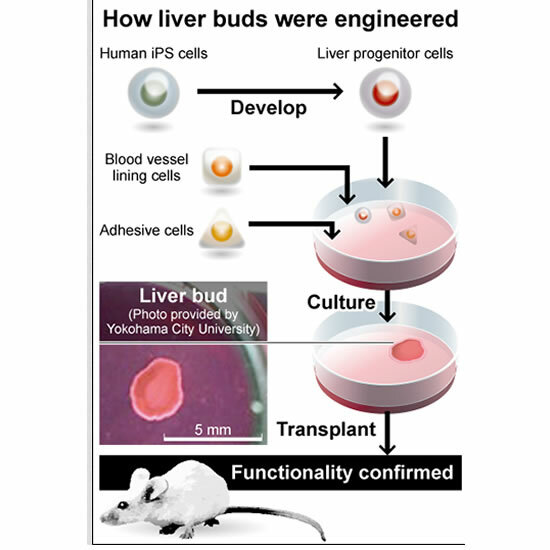 The team created liver buds and transplanted these into mice suffering from liver failure. Their survival rate improved markedly after the transplants. 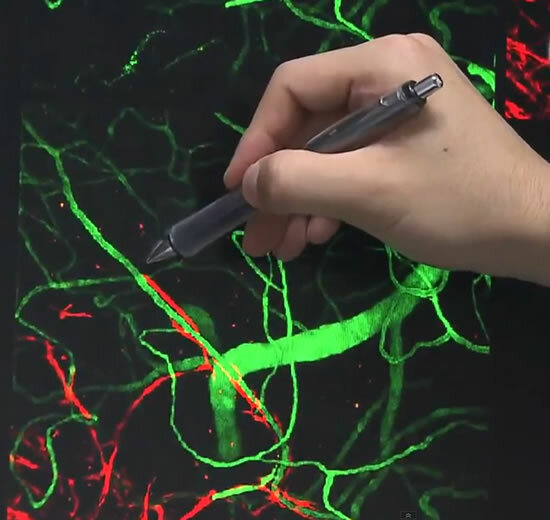 No previous studies have successfully generating a three-dimensional functional organ from human pluripotent stem cells, such as iPS cells, which can develop into any tissue, according to the article.